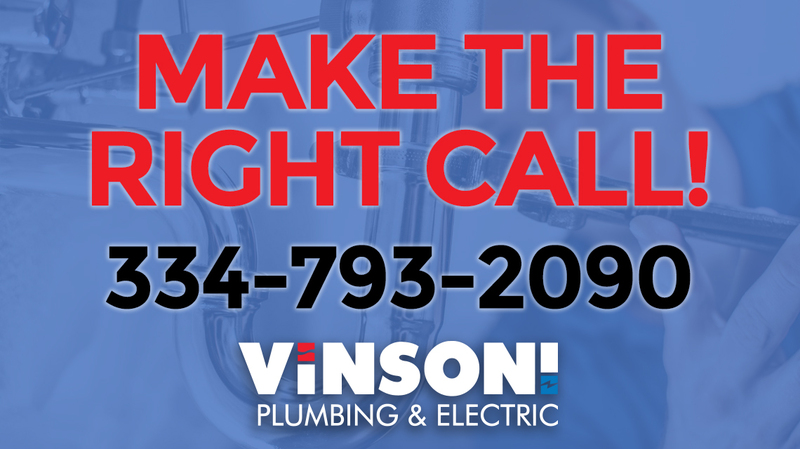 Vinson Plumbing and Electric are the ones to trust as we have been providing new commercial and renovation services to businesses in the Wiregrass area. We are able to meet the needs of business owners as we specialize in electrical and plumbing services. Our promise is to keep your business safe and free of hazards that can easily pop up. A trouble-free workplace means more productivity. If you spend half of your day worrying about the lack of outlets or a leaky toilet, then allow our experienced plumbing technicians to bring your building up to code. If your business means anything to you at all, then freeing it from problems can be quite exhilarating for you as the owner or property manager. So for all your new commercial and renovation projects call Vinson Plumbing and Electric.